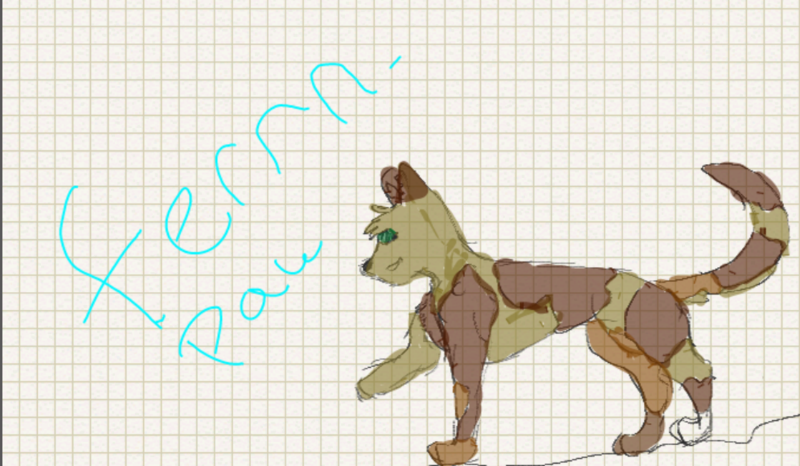 my fan character fernpaw see her story in discriptoin. 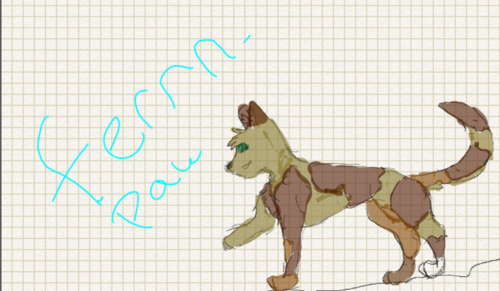 fernpaw grows into fernpelt she is a calico with green eyes and was born a kittiepet but fell of her fence and got lost in the woods her name was origenlie callie she had a yellow kerah and was sorta chubby but a nice clan cat named brackenleap found her. HD Wallpaper and background images in the Make Your Own Warrior Cat! club tagged: photo.